“I am going to be a bridge-builder and promote the unity of the Yoruba race. I will reach out to people who will help to move the Yoruba race. 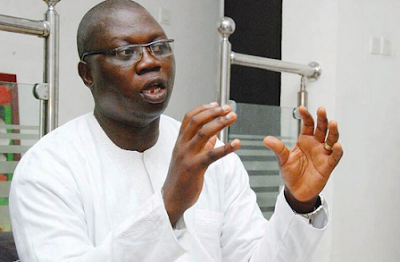 I am going to reach out to Asiwaju Bola Ahmed Tinubu and other Yoruba leaders,” Adams said. He said contrary to popular belief, the title was not a death knell for anybody chosen as the Aare Ona Kakanfo.